BeoLab 2000 is an active link loudspeaker that allows that you can listen to e.g . music from a B&O stereo, which for example. main room. It is also possible to listen to a TV show, for example. news. 1 year guarantee. BeoLab are B&O reply to speakers where quality, design and sound merge to create the perfect speaker. BeoLab 9, BeoLab10, BeoLab 2000, BeoLab 3500, BeoLab 4000, BeoLab 6000 BeoLab 8000. 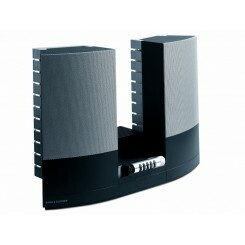 Active speakers is a modern classic Bang & Olufsen and perhaps the most popular B&O speaker. 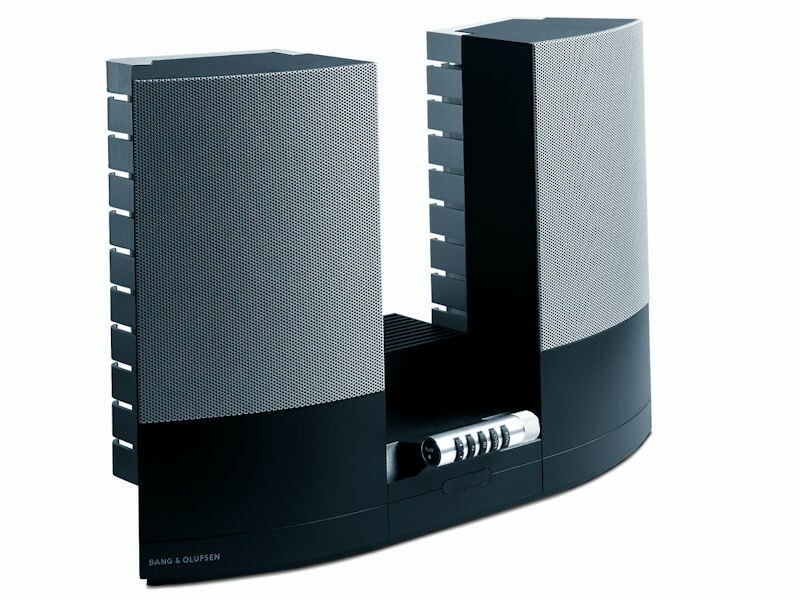 It is a unique combination of beautiful design and superb sound.